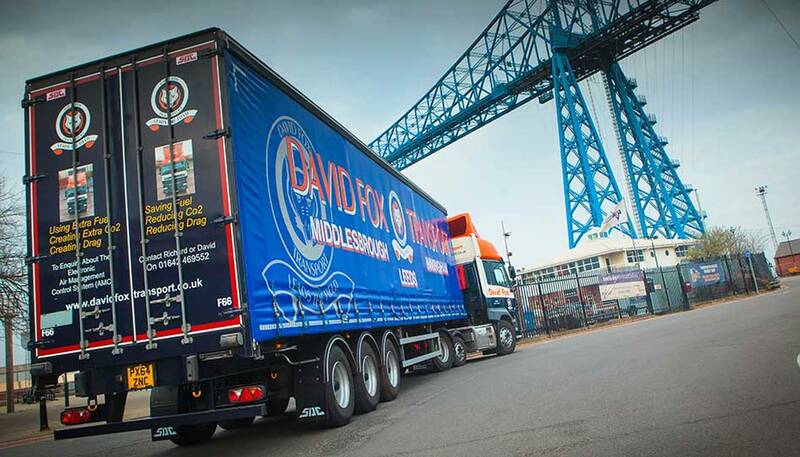 Welcome to the haulage company that delivers the goods. 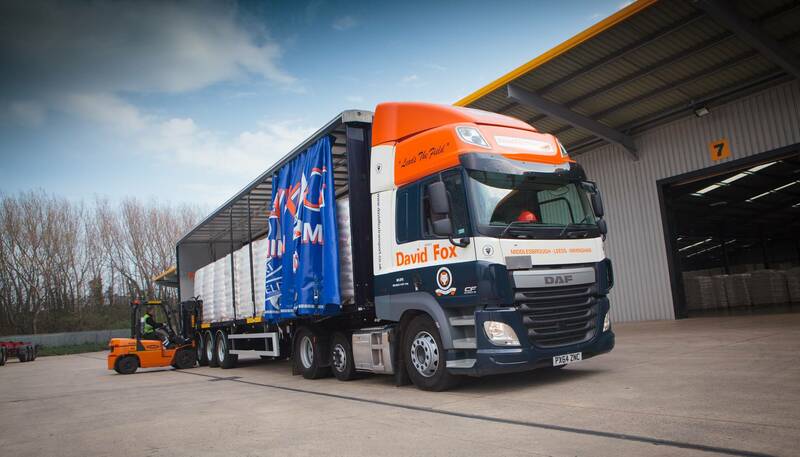 Established in 1969, David Fox Transport remains a family operated business which holds dear all the traditional values of Commitment, Friendly Service and Quality. 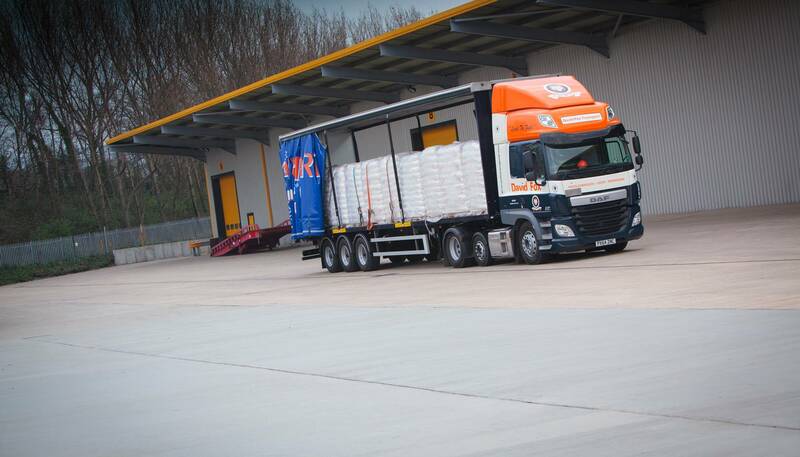 We provide a diverse service and specialise in the transportation of newsprint & packaging, along with other commodities in - retail / petrochemical / construction & engineering / automotive and recycling. 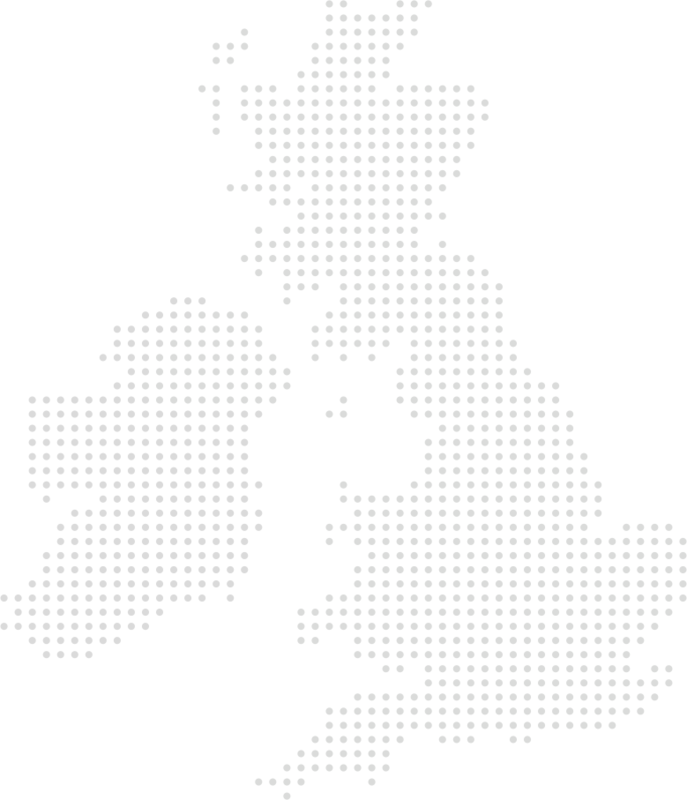 We are able to offer a complete UK and European service ranging from small consignments, to full 26 / 52 pallet loads. 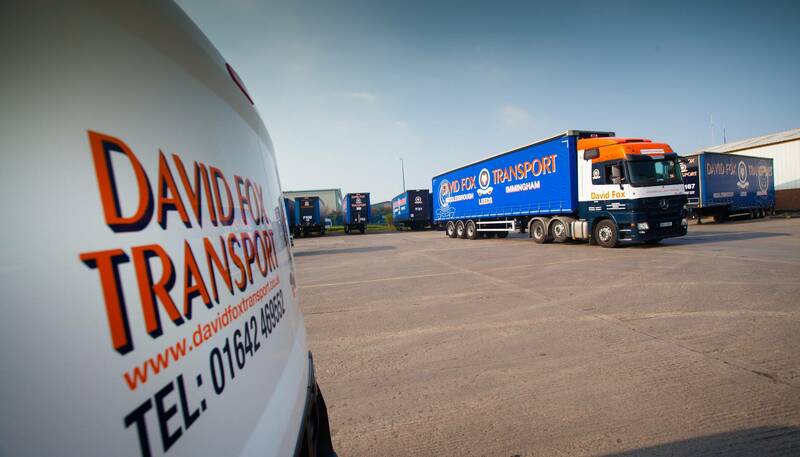 With our experienced people and modern fleet of vehicles at hand, we are able to offer the best solution to your transport and distribution needs, whatever they are. 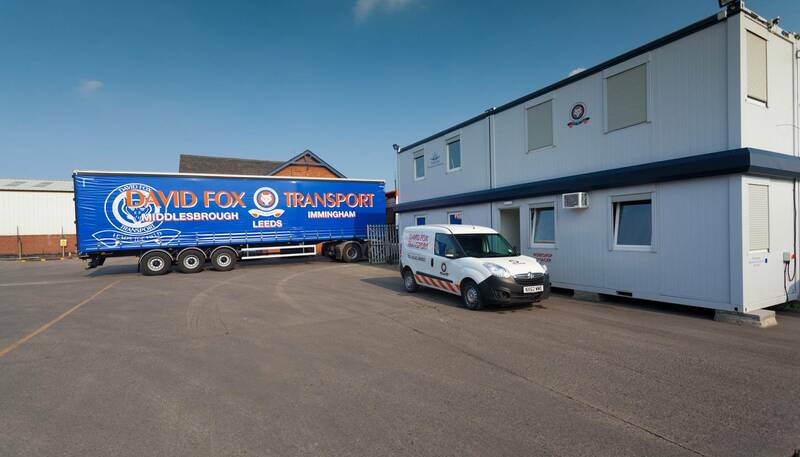 Our two strategically placed depots based on the East coast near to the ports of Teesport and Immingham, offer excellent distribution and storage facilities. 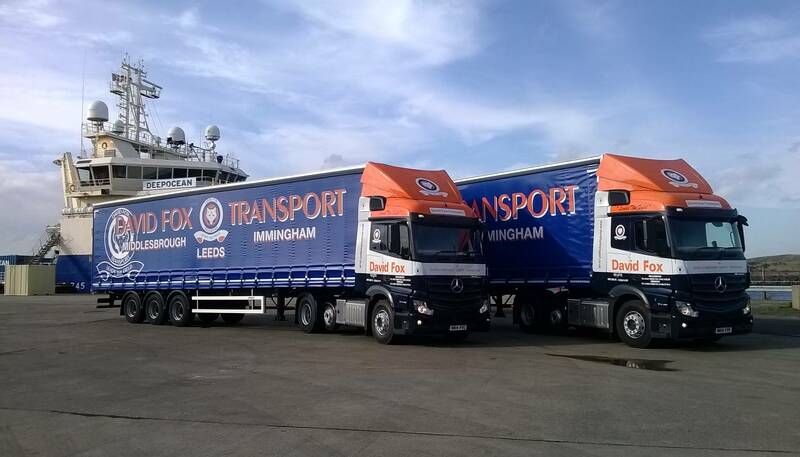 Our satellite operation in Leeds has good access to all major routes. 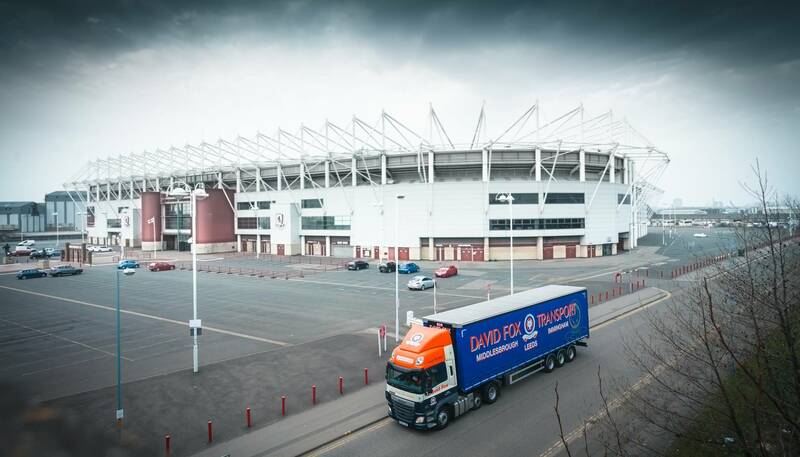 Anyone keen on puzzles may like to ponder the following - what have Neil Armstrong (the first man on the moon), the pop band Genesis, and a model of a football stadium in common? 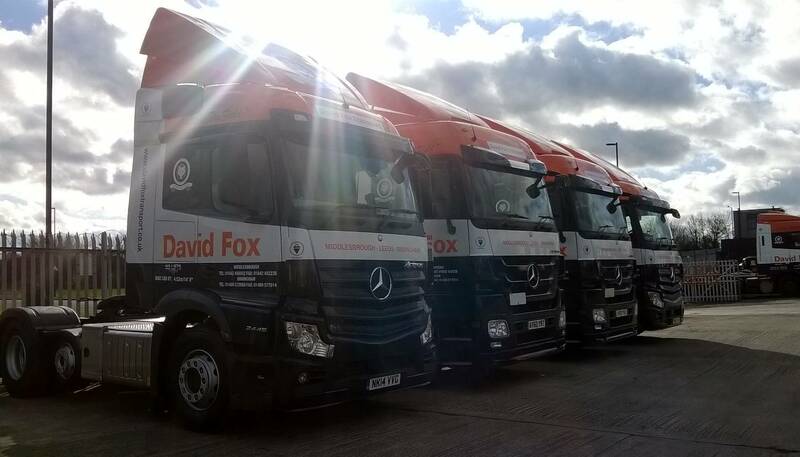 Answer - they have all been taken to their destinations by David Fox Transport. 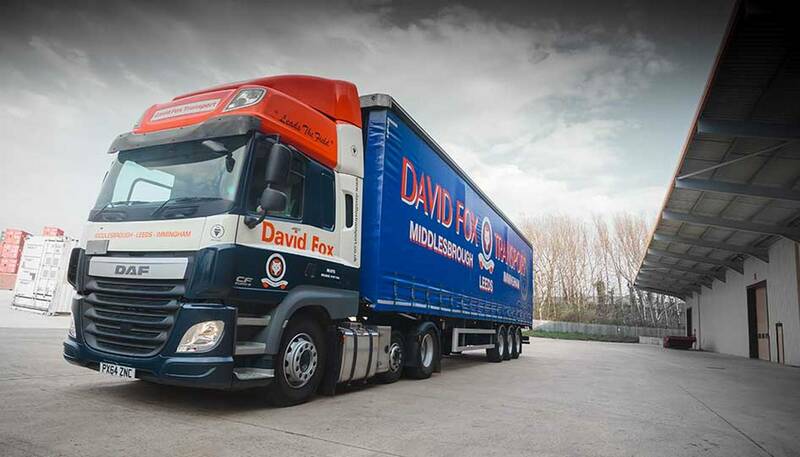 The company was founded by David William Fox in 1969 when he was 18. 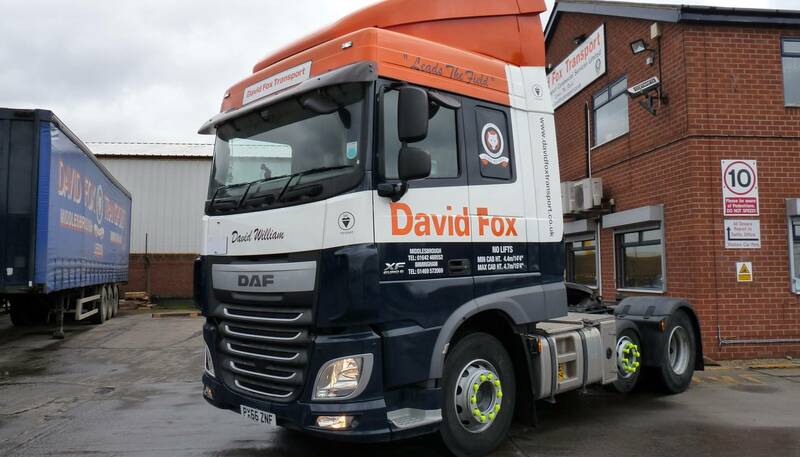 He was fortunate to be able to call on the advice of his father, Alexander Ballantyne Fox, who had his own personal experience of the haulage industry, having worked for R Rankin & Son. 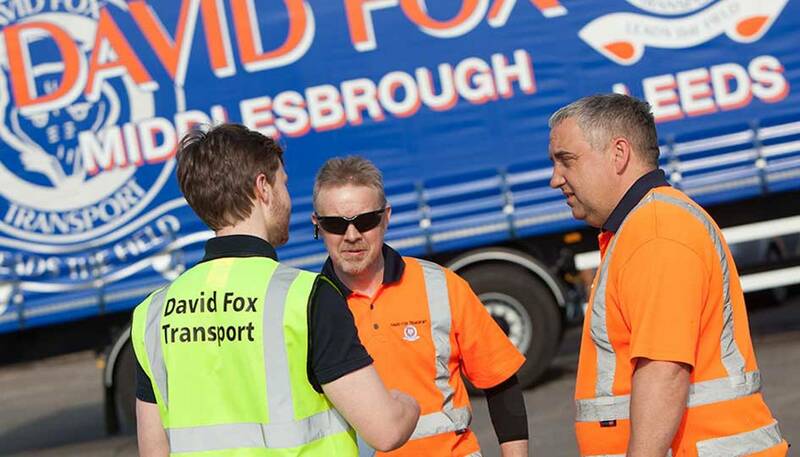 In the early days, David Fox worked alone, operating a van hire business and undertaking emergency express deliveries. 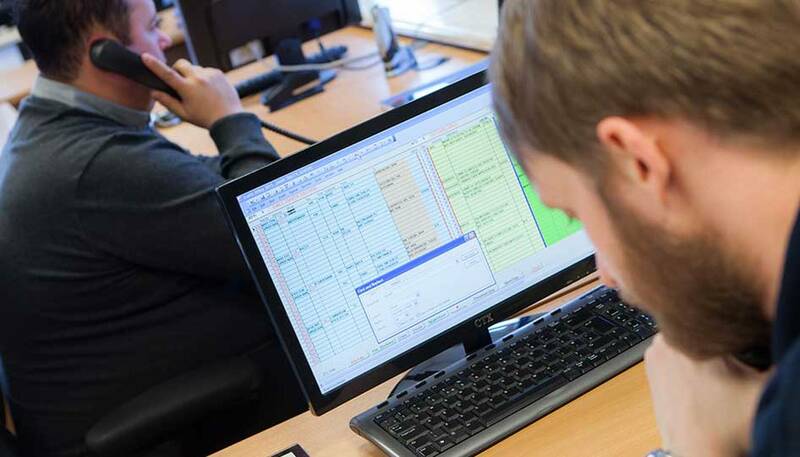 Close family involvement and a dedicated work force over the years has been one of the key features of the company. 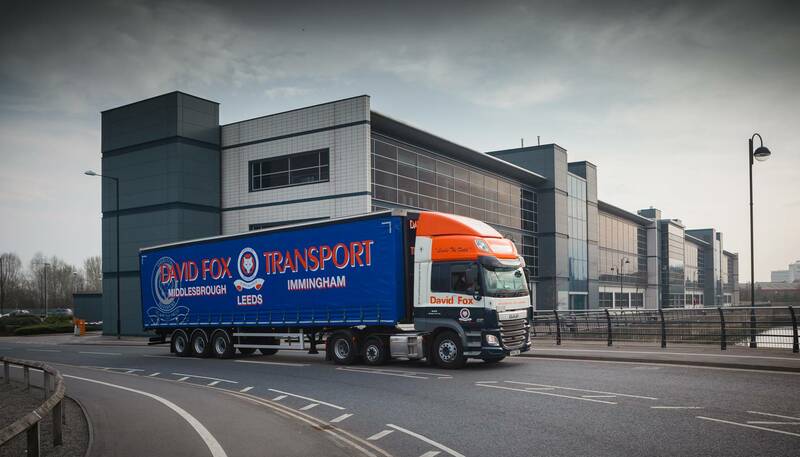 Still to this day, David Fox Transport remains a privately run progressive business following in the ways of its original founders, David & his father Alex. 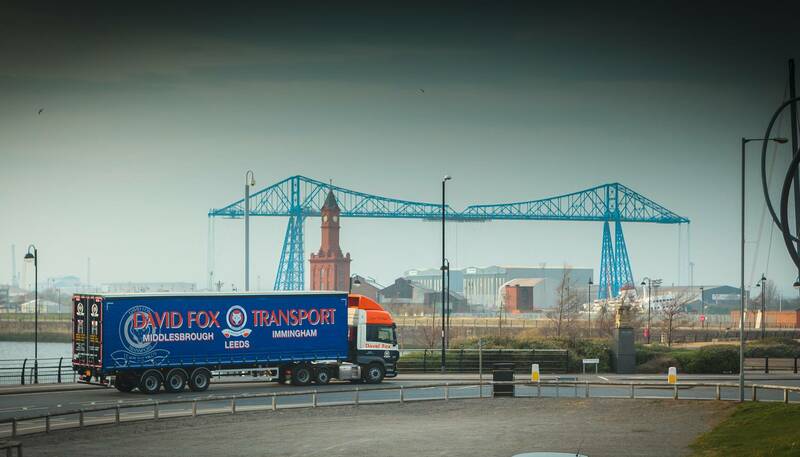 © Copyright 2019 Teesside Transport Commercial Services Ltd. All rights reserved.